Panasonic, a leading innovator across the electronics space, offers kitchen lighting solutions for any home. 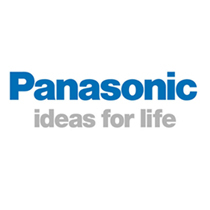 From kitchen light bulbs to lighting fixtures, Panasonic’s engineering expertise means your home will be equipped with reliable equipment from a leading brand name. To help cut down on costs, Panasonic bulbs and lighting products offer energy-saving LED bulbs that are long lasting, affordable, environmentally-friendly.